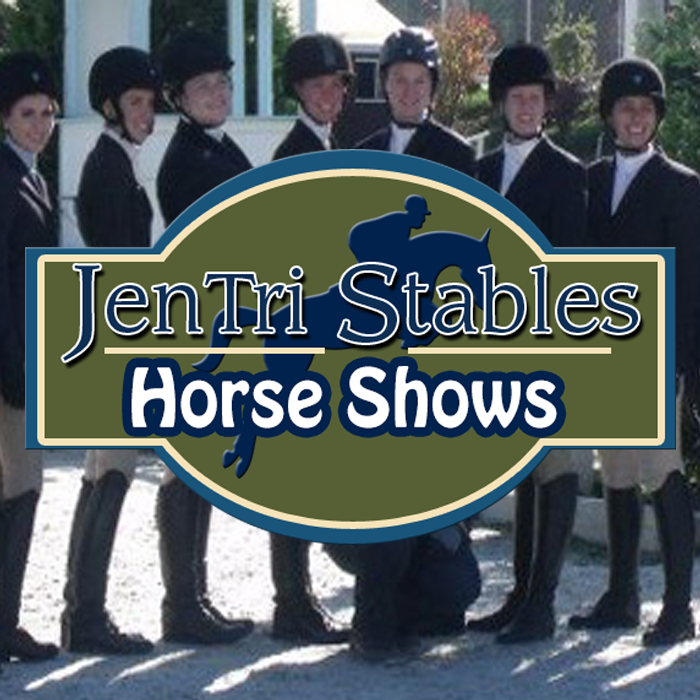 jentri Stables, Horse Riding, Horse Lessons, Horse Boarding in Bucks County,PA. 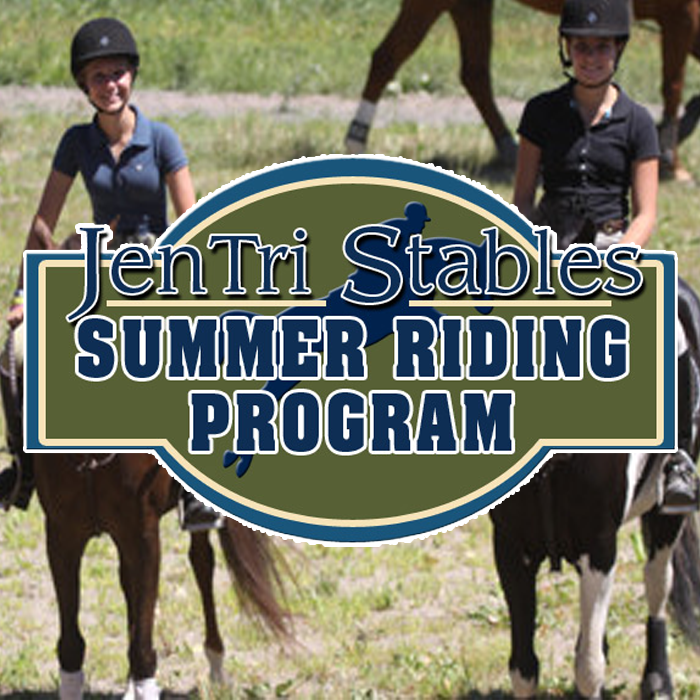 Since 1987, kids from all over the have enjoyed our exciting Summer Riding Program. Offers full and half day programs for kids ages 5-14, of all abilities and interest levels. We offer traditional day camp from 9-3, filled with horseback riding, arts and crafts, games and FUN! 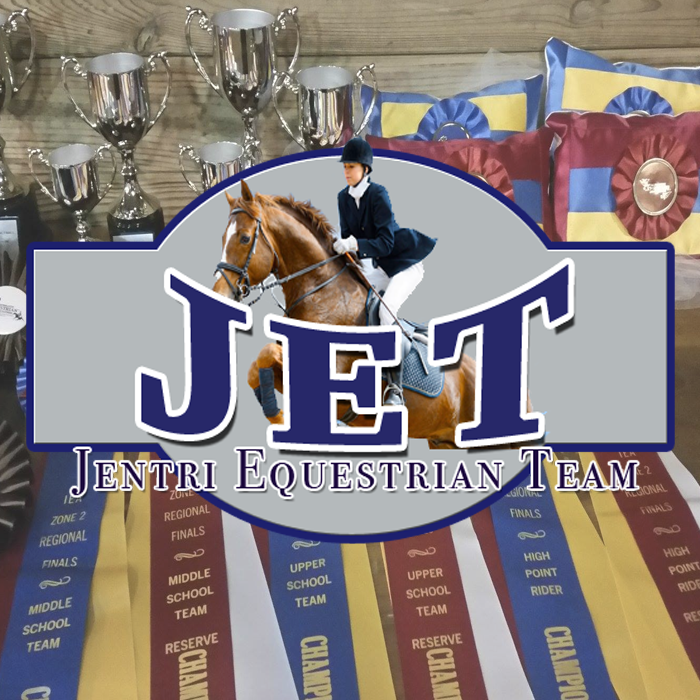 Jentri Stables lesson program offers something for everyone! We teach ages 3 through adult with programs tailored to each age group and ability. Our Kinder ride half hour lessons are perfect to introduce your pre-school age child to the joys of ponies in a safe, fun, skill building atmosphere! Our regular riding lesson program offers private, semi-private and group hour long riding lessons with an emphasis on horsemanship and quality fundamentals of both English and Western riding. 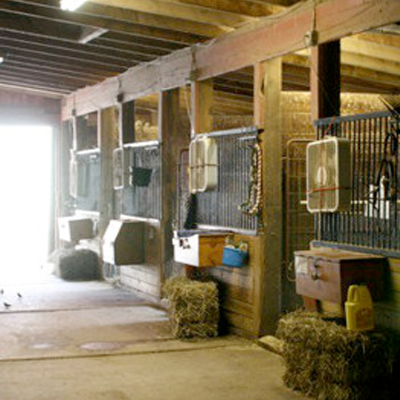 Our full care boarding program offers the finest quality hay and grain, tailored to your horse’s individual needs. 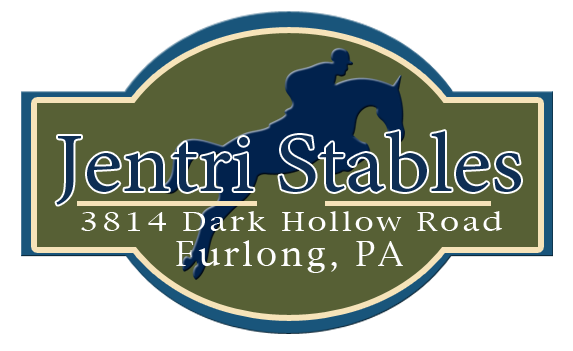 Horse Riding, Horse Lessons and Horse Boarding in Bucks County, PA.